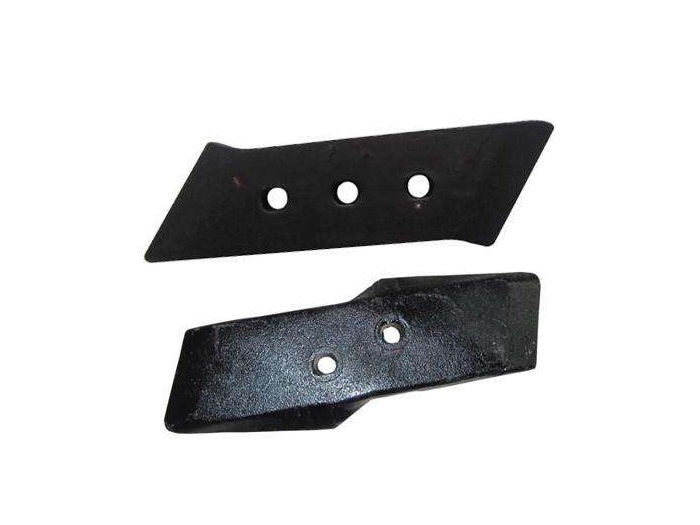 Metal agricultural plough is an common agricultural equipment, and we produce a great variety of OEM water glass precision Casting agricultural parts. 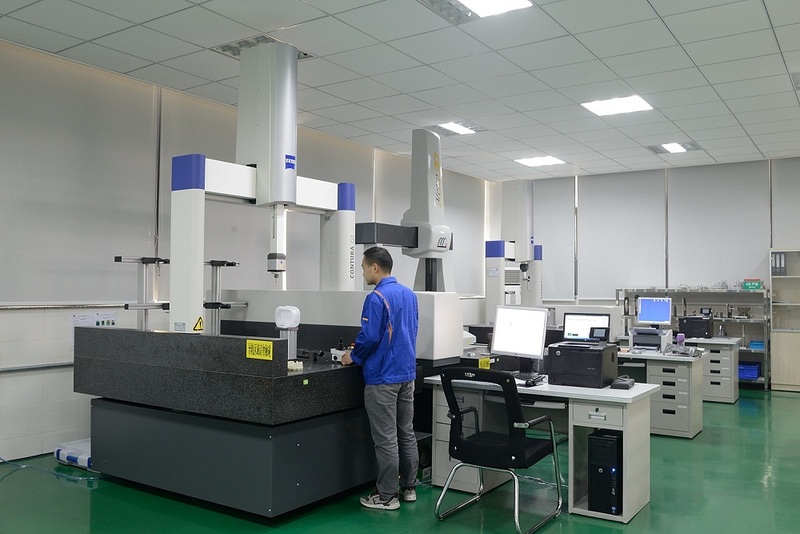 Surface treatment for this part is electrophoretic coating (E-coating) against rust, and also could be powder coating, galvanizing, painting and others surface treatment upon your requirements. Looking for ideal E-coating Plough Accessories Manufacturer & supplier ? We have a wide selection at great prices to help you get creative. 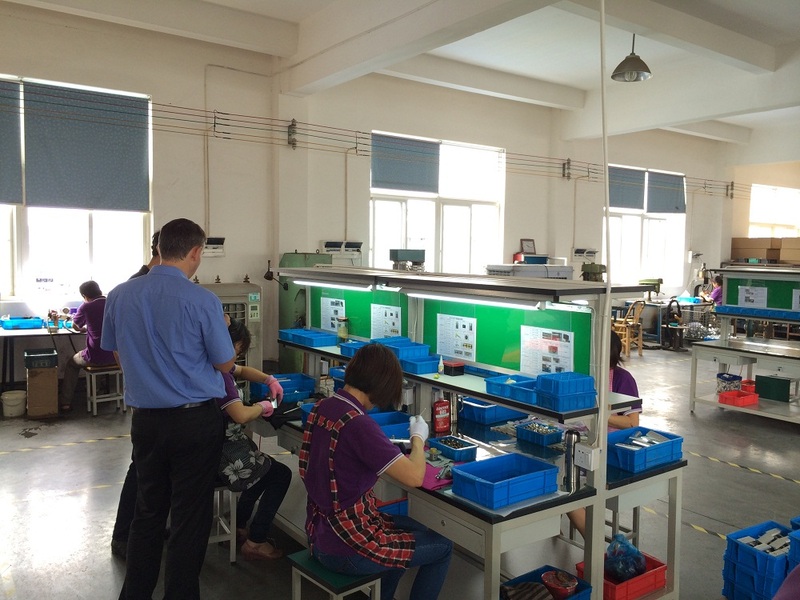 All the OEM Agricultural Plough Parts are quality guaranteed. We are China Origin Factory of Metal Agricultural Plough Accessories. If you have any question, please feel free to contact us.